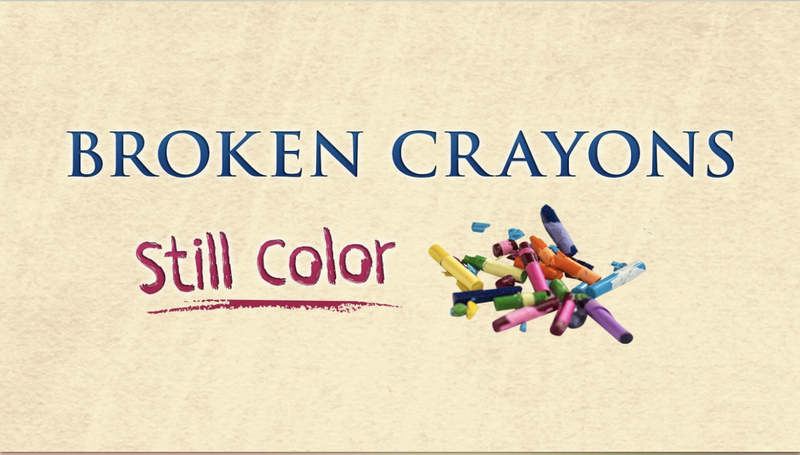 This is an excerpt (day 3 of 5) from Broken Crayons Still Color: From our mess to God’s masterpiece, is a Devotional Study offered through YouVersion/Bible.com. 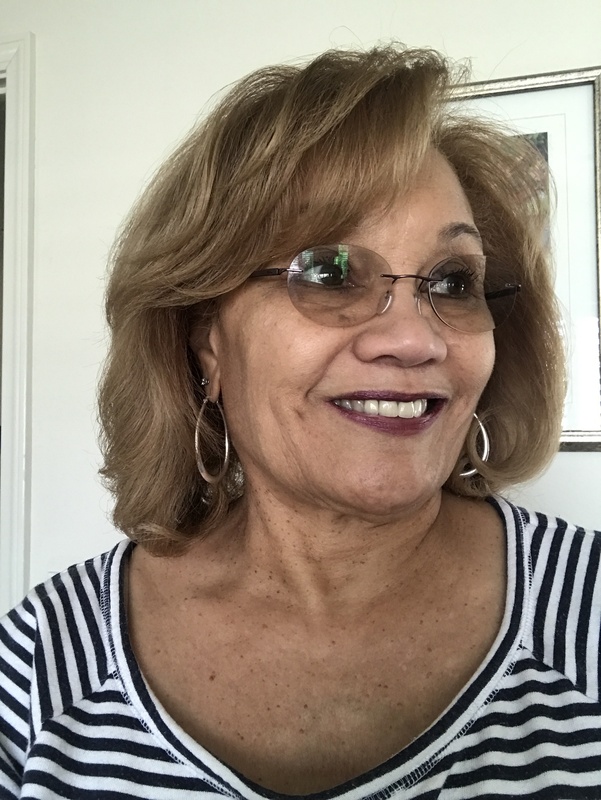 Shelley Hitz, author and publisher, shares how we cannot see who and what God sees in us because we look through judgemental lens and negative self-talk. Body image issues are so common in our culture today. A majority of teen girls and women I talk to struggle with body image. Even men feel the pressure to look a certain way. If I can change ____________ (fill in the blank) about my body, others will finally accept me and I will be able to accept myself. I know my answer without even thinking about it. The thing I have struggled with the most is acne and the scars it has left behind. I tried most everything from Mary Kay to Proactiv to Arbonne to supplements and vitamins to hormone creams, changing my diet, etc. One day I felt challenged by God to go out to eat with my husband, CJ, without wearing one drop of makeup. Go out in public without any makeup? Surely not. You see, I was using makeup as a means of self-protection and to feel better about myself. So to go out without any makeup literally felt like I was leaving the house naked! How embarrassing and devastating. After some resistance, I finally obeyed God that night and left without a trace of makeup. After a few minutes, I couldn’t stand it any longer, so I asked my husband if he noticed anything different about my appearance. I felt exposed, naked, and self-conscious, but he did not even notice. In fact, he affirmed my natural beauty. What I learned from that experiment is most people do not notice my imperfections nearly as much as I do. I am so much harder on myself than anyone else could ever be. The truth is that my value comes from God, my Creator, and not from my appearance and what others think of me. Once God began to heal my heart in this area of body image, an inner beauty began to shine out through my eyes, my smile, and my personality. Now, most people tell me they don’t even notice my acne scars. I still see all my imperfections. We are our own worst critics. Others often see us much differently than we see ourselves. However, if we will allow Him, God will take our imperfections—our broken crayons—and create something beautiful, a masterpiece. 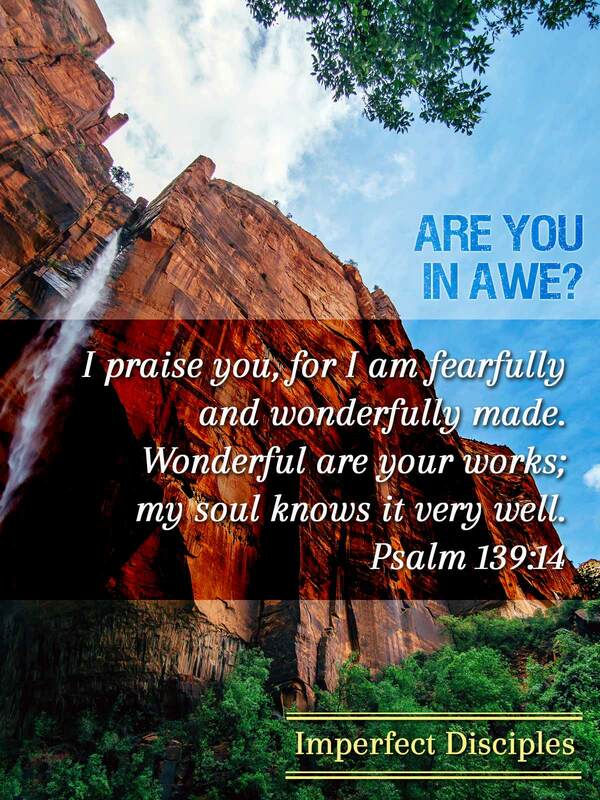 Lord, I thank you that I am fearfully and wonderfully made. Even though the world shouts that I am not enough and that I never measure up, I choose to find my value in you. Thank you for your patience with me and walking with me step-by-step through this journey. I love you. In Jesus’ name I pray, amen. Previous Previous post: How the Apostles Died.